Another week, another anniversary. This time its Street Fighter II, which is celebrating its twentieth year. Street Fighter II: The World Warrior first hit arcades in 1991 and the series hasn’t looked back since. Released on home consoles in a number of (slightly) different incarnations, it came to define the genre and remains one of the most iconic games of all time. I have always been god-awful at beat-em-ups – more likely to punch myself with an overzealous swing of the controller than nail an impressive combo. However, I have plugged away at them over the years and, while there hasn’t been any discernable improvement in my abilities, I have stumbled across a number of games which I really enjoyed. While my favourites may not be the most technically sound of the genre, they are among the most colourful, accessible and enjoyable. Down, down-forward, forward + punch (Hadouken); a combo imprinted on the minds of millions of gamers. Street Fighter 2 brought the beat-em-up genre to the mainstream, where it has remained ever since. Due to its popularity and rabid fanbase, both at home and in the arcade, Street Fighter II spawned an impressive number of updated versions. SFII - Hyper Fighting Edition introduced new special techniques and ramped up the pace, while SFII - The New Challengers brought with it an increased cast of selectable characters. But SFII Championship Edition is the version I grew up playing and failing miserably at, hence its inclusion here. Besides, who is going to argue with 24 Megs, whatever that means? Featuring a colourful cast of well-balanced fighters all of whom had their own distinctive fighting styles and special moves, it was accessible enough for any gamer to jump right in, yet nuanced enough to keep the most seasoned of gamers happy. Beautifully designed stages and their amusing background animations were a sight to behold and the bonus stages broke up the single player campaign nicely. There was a great deal of mileage in battling against friends with a variety of characters, causing global carnage from Brazilian rainforests to a Japanese bath house. Even in this antiquated form, Street Fighter II remains enjoyable, and I remain entirely hopeless at it. I guess some things never change. The Sega Saturn was the king of the 2D fighter. Multi-platform 2D titles looked significantly better running on the Saturn’s complicated hardware than they did on its competitors. Capcom’s X-men Vs. Street Fighter was one of the absolute best, and true to form it was awful on the PlayStation. 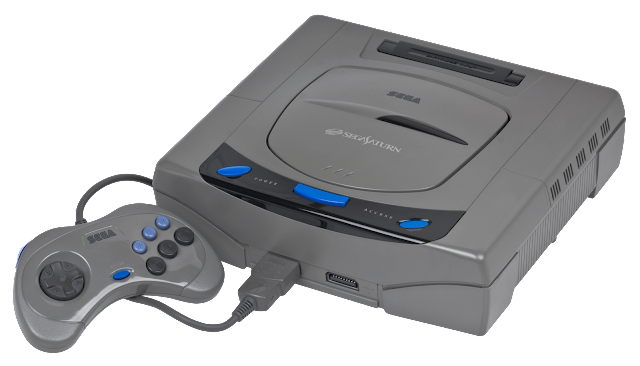 On the Saturn it came packaged with a 4MB memory cart which allowed it to run in its full glory - something which the PS version had to do without, which lead to it being panned for it’s significantly toned down graphics and gameplay. The Japan only SS version was one of the most faithful arcade ports of its generation. The memory cart, without which the game will not run, allowed the frame rate, graphics and defining tag-team gameplay to be transferred unhindered from the arcade to the living room. Pitting the X-men against a Street Fighter roster – such crossovers have since become common place – it offered seventeen playable characters. 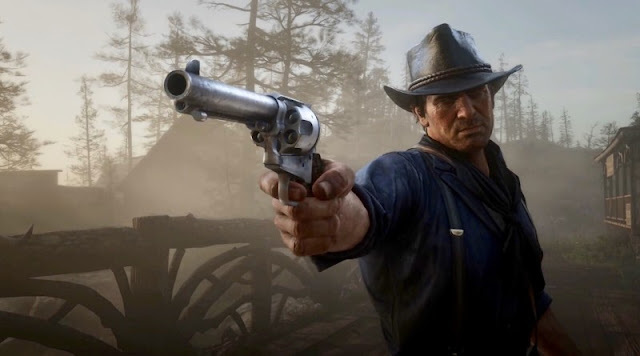 It successfully brought the tag-team mechanic to consoles, creating a more diverse type of brawler which filled every last inch of the screen with OTT action and eye-catching animations. It still looks stunning and won’t look out of place running on a HD TV, and remains one of the best reasons to invest in a Japanese Saturn. I couldn’t decide between Virtua Fighter 2 and Fighting Vipers, so instead I settled on the best of both. Mixing two very different games, Fighters Megamix succeeded in joining the realistic brawling of Virtua Fighter with the over the top and tongue-in-cheek combat of Fighting Vipers. Created by Yu Suzuki’s AM2 team it featured 22 combatants from the two series, including a further ten unlockable characters. These bizare additions include the car from Daytona USA, a giant green bean and Mr Meat (a walking slab of beef). To level the playing field battles may be held using either the VF or FV rules - featuring both open arenas and caged versions - offering two different ways of completing what was already a very deep game. Fighters Megamix was one of the last high-profile games to grace the Saturn in the West. Intended as a stepping stone to Virtua Fighter 3, it introduced the new move sets which would be featured in the Virtua Fighter sequel.